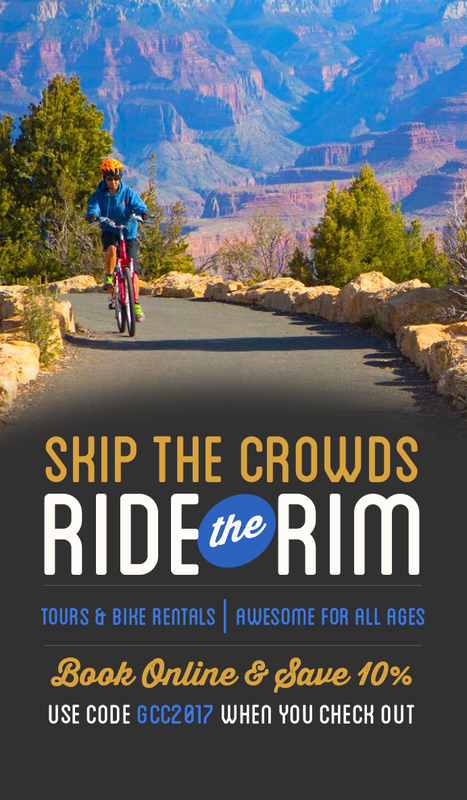 For the few who make it to the North Rim of the Grand Canyon, similar, but worldly different, opportunities abound. The mysteries of the ancient peoples who called this place home remain, but some of the questions differ from those on the South Rim of the Grand Canyon. Different challenges faced these people than their southern counterparts, but one similar mystery remained: “why settle here”? The remains from nine hundred years ago, of the hundred-year occupation of approximately 25 residents are just off the Canyon’s rim, and right next to the main road down the Walhalla Road. Easy to find, and just as easy to pass accidentally, watch your speed and keep an eye out. The pullout has a fair amount of parking, even during the busy season of high summer (Memorial Day to Labor Day), with informational panels accenting views of the Canyon. One accent is of the Unkar Delta, a known historic residence of up to two hundred ancestral native peoples. Which has given rise to one theory of why people came to the Walhalla Glades, that the Delta was unable to sustain such a large population with the agriculture that was possible at the bottom of the Canyon. Thus, a family group would travel the two-day arduous journey out of the Canyon and to the Glades to farm for the summer. The Glades are lower than the rest of the North Rim, making it warmer via elevation and warm thermals rising up on three sides from the Canyon, ideal for occupation and cultivation. While we may never know the full reasons people chose to live here, their stories are still being told and retold; and with a view like the one they had, why not settle down?